This piece was originally posted on International Women’s Day at the Management Ink blog. It is re-posted here with permission. 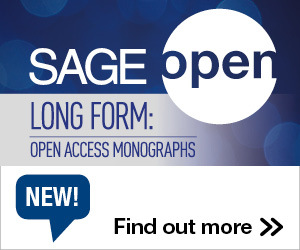 FREE TRIAL – For a more complete listing of offerings on gender, SAGE is running a free online trial to its sociology and gender studies journals through March 31. Click to access. This entry was posted in Research and tagged gender, Women. Bookmark the permalink. Trackbacks are closed, but you can post a comment.